Financial incentives are keeping coal and oil alive. The increased investment in renewable energy in recent years has been extraordinary, and renewables are now cheaper and more efficient than ever before. Wind is powering a record-breaking number of homes, massive hydroelectric plants are cropping up around the world, and solar is saving both dollars and lives. Several nations have announced plans to completely transition to renewable sources of energy within the next couple of decades, while others think they’ll be able to get there in the next few years. However, most places in the world, the U.S. included, are still reliant on fossil fuels to some extent, and these traditional sources of energy are destroying our planet and our health. However, before renewables can truly supplant fossil fuels, we’ll need to overcome several hurdles. In recent years, solar power has become a much more practical source of energy. 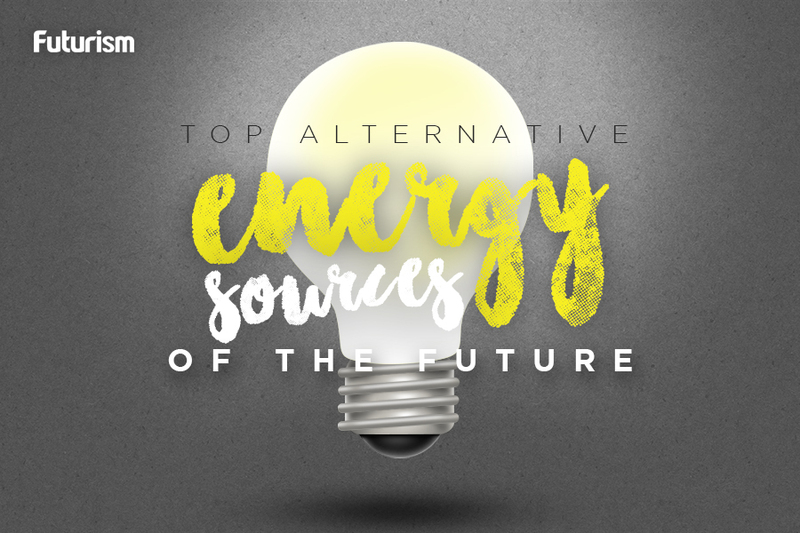 Now, it’s one of the most economically viable forms of energy production across large swathes of the U.S., Chris Namovicz, a team leader for Renewable Electricity Analysis at the U.S. Energy Information Administration, told Futurism over the phone. “In the last couple of years, we’ve really crossed the threshold where in numerous state territories in the U.S., solar is now competitive or below the price of combined cycle natural gas,” said Namovicz. Even five years ago, we were looking at a very different scenario. Back then, the price for a megawatt hour of solar energy was more than $100, whereas now it’s below $60. However, because it can’t be harvested when the Sun isn’t shining, solar can’t be relied on to meet our energy needs. Researchers are looking at innovative ways to store solar energy, but for now, their work is still ongoing. The U.S. could realistically meet 100 percent of its energy needs using renewables – it’s just a matter of pursuing a variety of technologies that can cover each other’s weaknesses. Unfortunately, other factors might preclude renewables from taking the place of fossil fuels. The transition to renewables isn’t just about deploying greener forms of energy — fossil fuels must also be phased out. While some companies are starting to pivot toward the wave of the future, many would prefer to maintain the status quo. A recent study by the Stockholm Environment Institute asserted that almost half of the oil production in the U.S. is reliant on subsidies. While subsidies are offered for renewables, too, Oil Change International’s data suggests that fossil fuels receive seven times as much money from the federal government when it comes to permanent tax breaks. This makes it difficult for companies dealing in renewables to make long-term plans for the future, while organizations selling fossil fuels can operate without these restrictions. “The longer we keep permanent fossil fuel subsidies around — not just the volume of those subsidies but their permanency — the harder it is for renewable energy to compete,” said Redman. Subsidies aren’t the only economic factor bearing down on renewables. The International Trade Commission recently recommended the U.S. impose tariffs on certain solar products. “It’s very likely that some tariff will be implemented,” said Namovicz. “That will cause solar prices to go up, and it’ll cause some of the demand to go down.” While the industry is expected to “weather the storm,” these measures might slow adoption in the short-term. Only once all the economic factors are addressed will fossil fuels be killed off for good. Lower prices have allowed renewables to make up ground over the last few years, but tax breaks and tariffs continue to play a vital role in keeping the coal and oil industries alive.